At A Great Choice Lawn Care & Landscaping, the walls we build range from 100% functional to 100% aesthetics and everything in between. 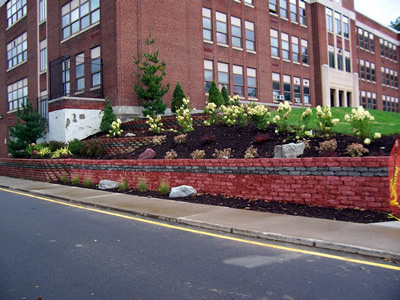 Retaining walls are one of the unique components of landscape installation that have both practical and aesthetic purposes. 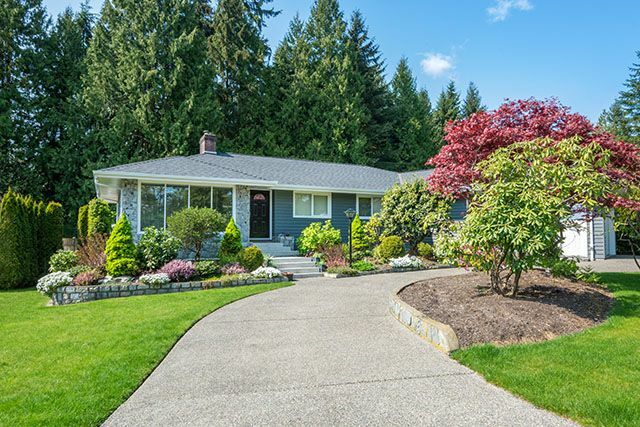 In addition to being a very attractive way to spruce up your landscape, they also can allow for more useable space, provide more area for plantings and solve drainage issues on your property. Having a retaining wall professionally installed can also add value to your home or business as they increase curb appeal and offer aesthetic appeal that home buyers are looking for in an outdoor space. If you have your wall installed with the right materials and proper methods, your retaining wall will stand up to the test of time and weather regardless of whether you reside in Binghamton or if your retaining wall will be enduring the harsh lake weather in Ithaca, NY. There are many improvements you can make to your home that will increase your home’s value and installing a retaining wall is no exception. In fact, adding a retaining wall to your home is one of the most affordable and impactful ways you can accomplish this goal. By adding tiers to your landscape you’re giving yourself more value in your outdoor space by making more outdoor living space for a stone patio, outdoor kitchen area to extend the season in your Binghamton home or an outdoor fire pit to enjoy your lake views in Ithaca. With the long winters we experience in the north east, adding a retaining wall is a great way to take advantage of the beautiful spring, summer and fall weather. Along with offering a variety of natural and fabricated building materials to choose from, we also can offer homeowners a variety of choices when it comes to the construction of your retaining wall. We’re able to offer these options because we’ve built hundreds of retaining walls over the years constructed of a variety of materials on a vast array of landscapes. You can choose form a gabion wall which is a stone-filled mesh we can shape to fit your landscape, a dry stack wall built from tight fitting stones with no mortar, or a traditional interlocking block wall made from environmentally friendly materials. We can show you multiple options to choose from during our free in-home retaining wall installation estimate. When installed correctly, retaining walls are extremely low maintenance and worry free. Once constructed, there’s not much more to do than enjoy the extra space you have in your landscape and choose some plantings to accent your yard. Retaining walls built from durable materials such as concrete block or natural stone are designed to stand up to the harsh weather conditions Ithaca and Binghamton NY are well known for. Our installation experts can also guide you on drainage issues and take appropriate drainage measures to ensure your retaining wall won’t buckle as the earth behind it settles. Because you won’t have to spend any extra time or money on replacing or repairing your wall, it makes a great, long-term investment for your home. A properly installed retaining wall can handle several tons of weight behind it for decades without any issues or maintenance. This fact is why many homeowners choose to build retaining walls on slopes that can vary from 50 to 70 degrees. 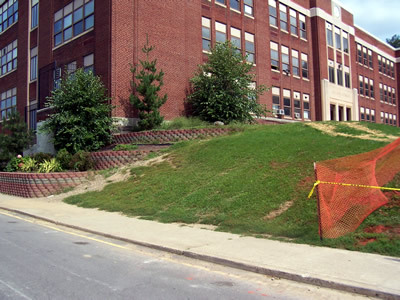 If you have a steep hill in your yard then imagine the possibilities you would have by cutting the slope back by 10-15 feet through the installation of a retaining wall. You’ll be able to create an eye-catching, space saving living area in your backyard that will allow for endless hours of summer relaxation. 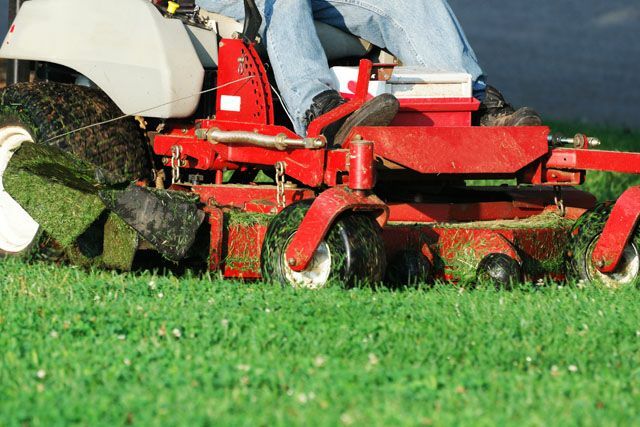 In the front yard of your home you can cut your yard back to provide for more driveways space, more parking area, and a flatter, more appealing yard that is easier to mow and adds curb appeal to your home. The professionals at A Great Lawn Care and Landscaping have been installing retaining walls for your friends and neighbors in Binghamton and Ithaca NY for over 20 years. Make your dreams come alive and enjoy the short but beautiful northeast summer weather and beautify your outdoor space with a custom retaining wall. Get a no-obligation online estimate or call (607) 729-3451 to schedule an appointment today.